Aflac has re-invented its iconic duck as a social robot to help kids undergoing cancer treatments. 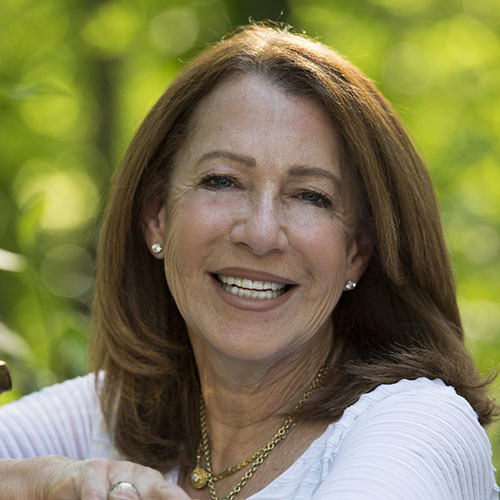 The voluntary insurance company teamed with Carol Cone ON PURPOSE and Sproutel, the organization behind Jerry the Bear, a successful interactive toy that helps kids with diabetes manage their illness. My Special Aflac DuckTMbrings lifelike movement to capture some of the joy the real Aflac Duck brings to children’s hospitals when it visits. But this one mirrors young patients’ moods, undergoes the same difficult therapies, quacks and nuzzles to comfort scared and lonely kids going through an average of 1,000 days of treatments. 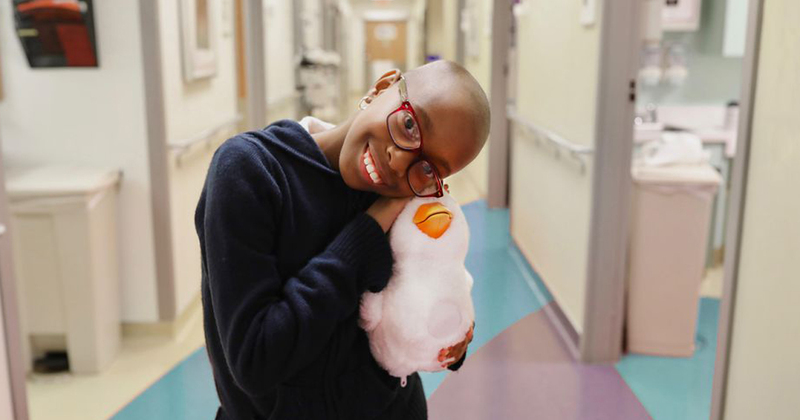 Childhood cancer has long been Aflac’s priority social issue. The company has donated more than $123 million over 22 years to the pediatric cancer cause and developed the social robot to emotionally support children across the nation. The Aflac Cancer & Blood Disorders Center was the venue for research with over 100 children, families and caregivers that brought this social robot to fruition. The goal? Get this “smart” and cuddly companion into the hands of the nearly 16,000 children diagnosed with cancer each year in America – free of charge. Aflac is currently pursuing partnerships with other organizations to get the ducks into the arms of young cancer patients with national distribution beginning this fall. Aaron Horowitz, co-founder of Sproutel, Catherine Hernandez-Blades, Chief Brand and Communications Officer at Aflac, and Carol Cone, founder of Carol Cone ON PURPOSE, will share a lively conversation highlighting how a deep commitment to a social issue aligned with one of the nation’s foremost brand icons through a disruptive technological approach at SB’18 Vancouver. Don’t miss out — join us and 3,000 passionate individuals from across disciplines in Vancouver, June 4-7, 2018.